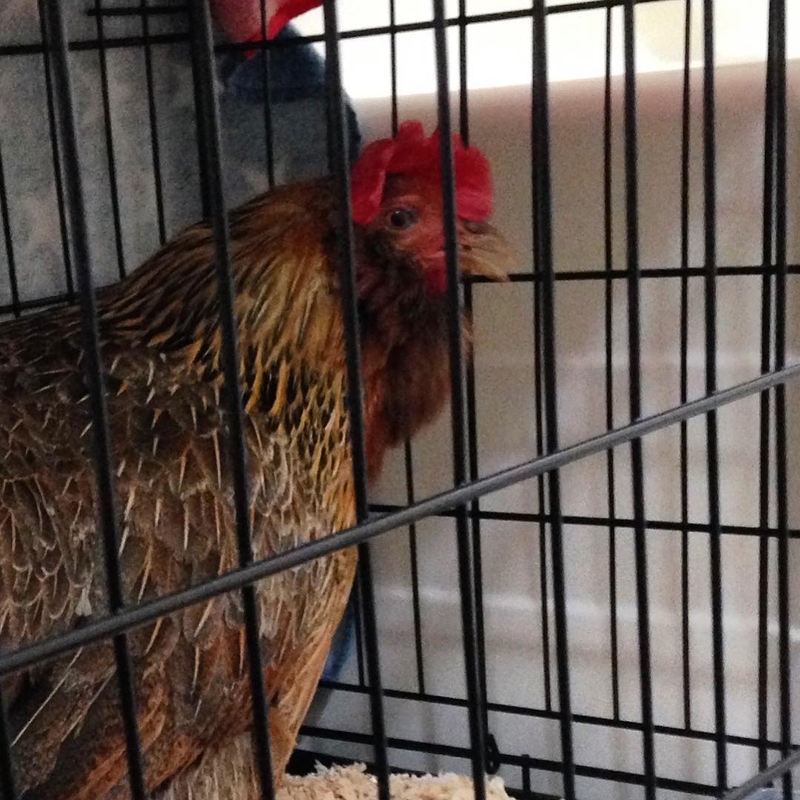 Honey is an almost 2 year old female Easter Egger. 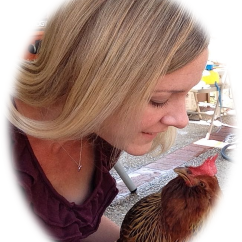 She lives with a flock of 6 other hens which are kept as backyard pets by Denise Downs of Blackbirds & Company and her family in the suburbs of Southern California. 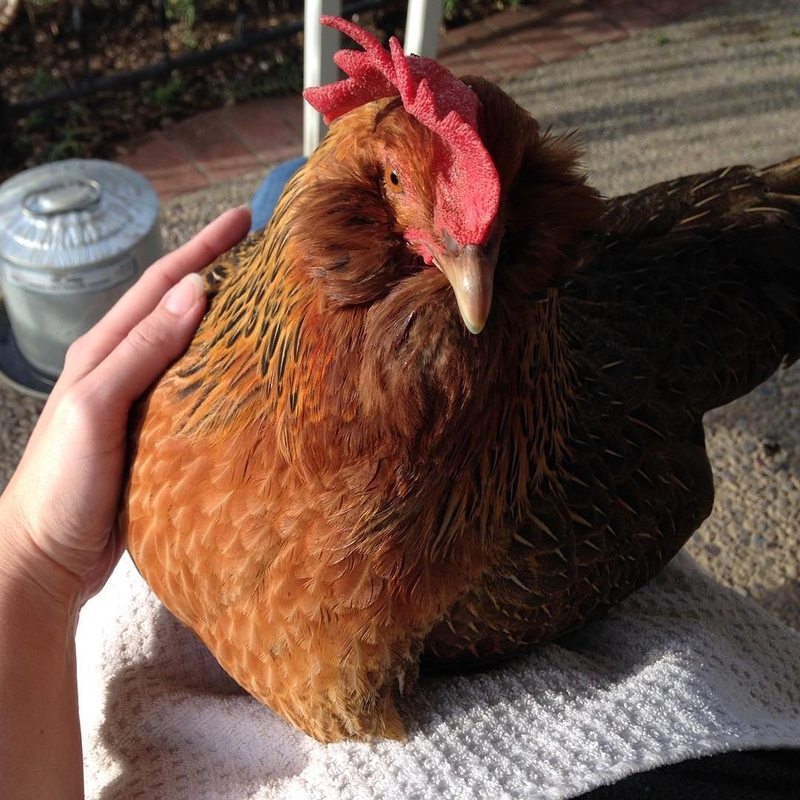 Honey and the other members of her flock get to free range, supervised, around the backyard. 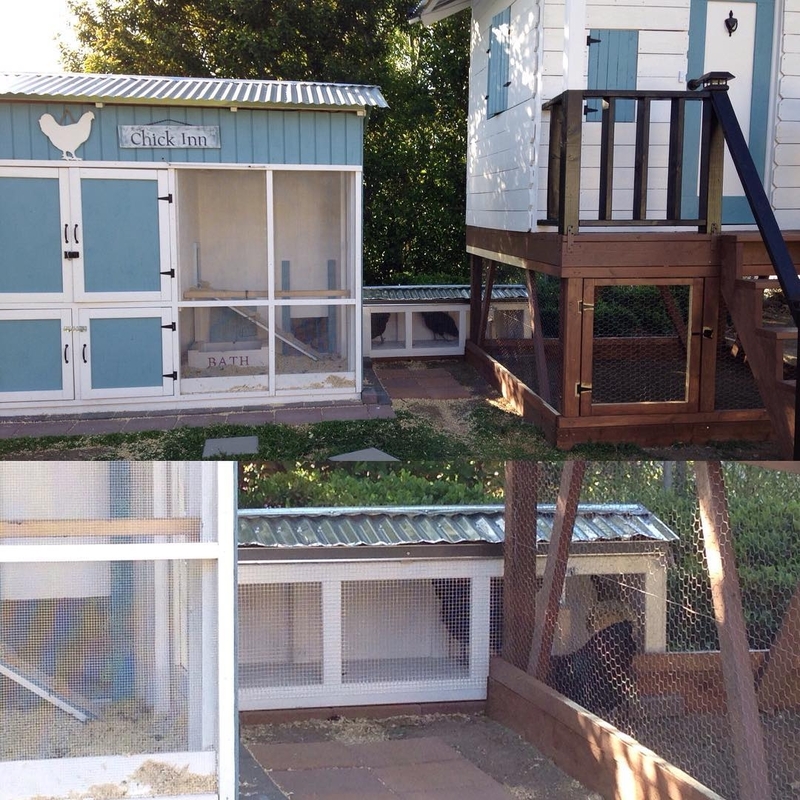 At night, the birds are put up in their chicken coop, referred to as the “Chick Inn”. 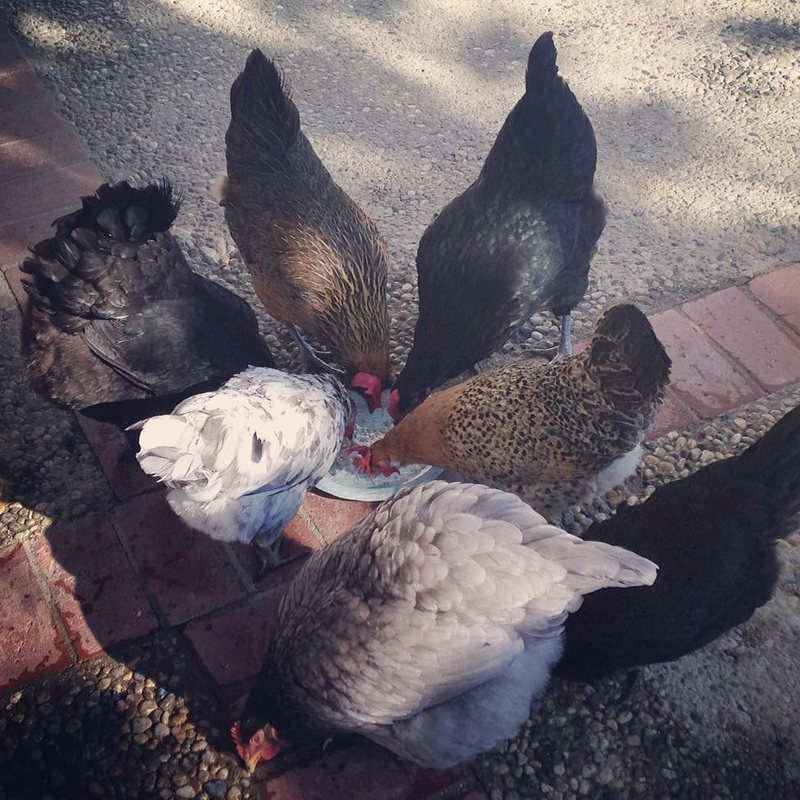 Denise and her family spend a great deal of time with their flock of birds and they are considered to be extended family members. Honey’s egg laying had slowed down dramatically for several weeks. Honey would also occasionally be seen shaking her head. 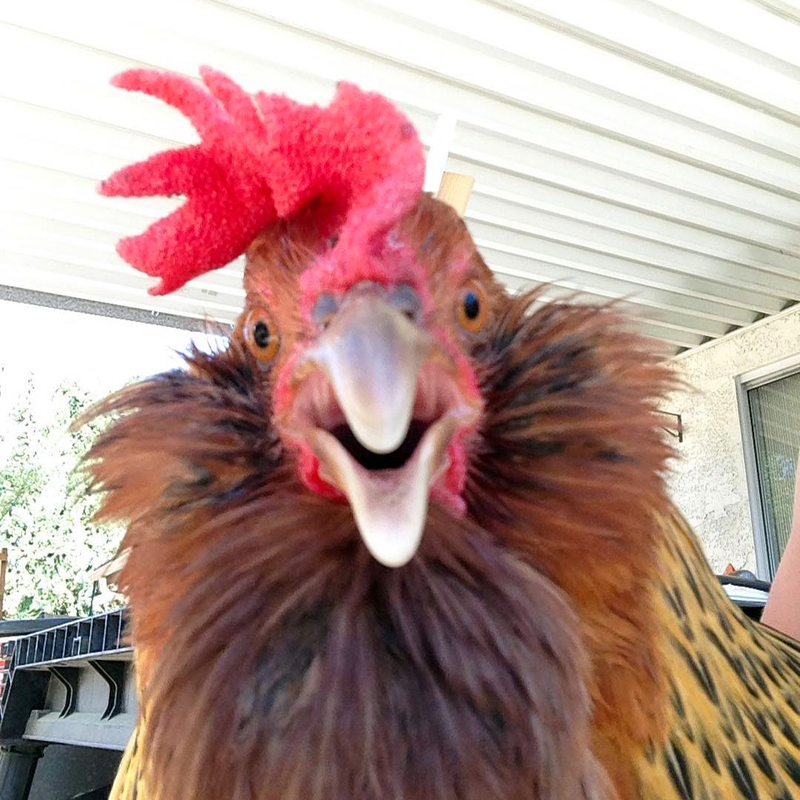 Denise had initially thought that the head shaking was the result of mites or lice so she treated the entire flock for that. Then, all of a sudden, several days later, Honey developed an abnormal respiratory noise, where she sounded as if she was honking. This was concerning for Denise, who immediately called her local veterinarian to make an appointment for them to see Honey. 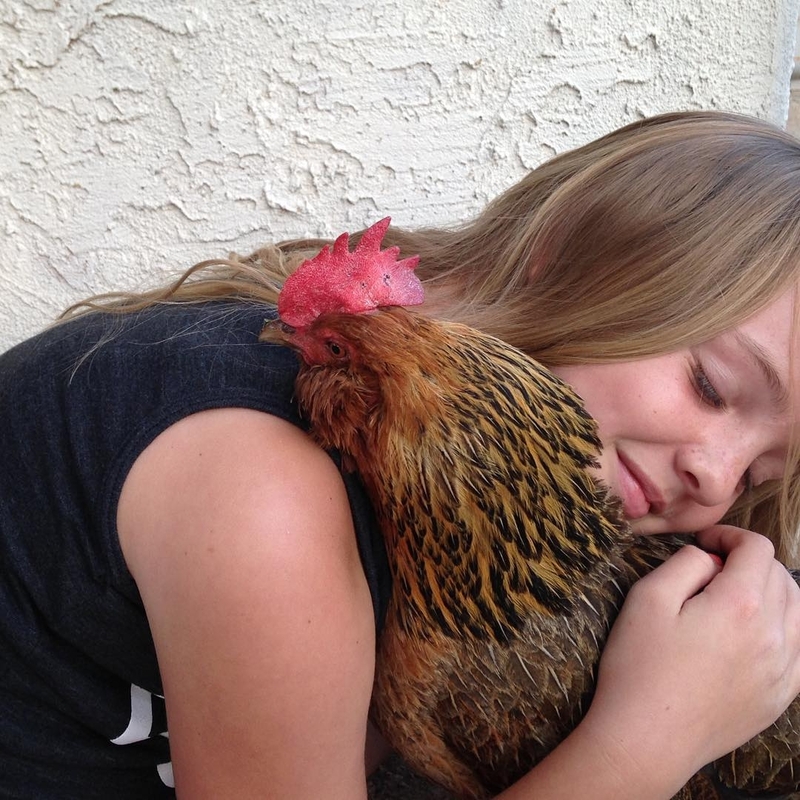 Honey was taken to Conejo Valley Vet in Thousand Oaks, California. Upon Honey’s arrival at the hospital, Dr. Mercado administered her oxygen to help her breathing, and gave her a physical exam. During the physical exam, the doctor checked Honey’s airways for any sort of obstruction, and her abdomen, for any signs of an egg present. There was no indication that an egg was stuck, but the only way for the doctors to really confirm that there was no obstruction in Honey’s lungs was to take radiographs. Denise and Dr. Mercado discussed and agreed on going ahead and starting Honey on a few days of antibiotics to see if they helped. If after 48 hours, Honey showed no improvement, then she would be brought back in to the hospital to get the radiographs. Since the hospital had their own built-in pharmacy, it was a very convenient one stop shop—before leaving the hospital, Denise received a full 14 day supply of the antibiotic Clavamox, which came in tablet form. The tablet had to be crushed up into a powder and mixed with apple sauce or juice to administer orally via a large (needle-less) syringe. One of the veterinary technician’s administered Honey her first dose of antibiotics before leaving the veterinary hospital. It had been a long day of car rides and travel for Honey. Upon arrival back at home, Denise and her family set her up a temporary ‘first aid’ area in their bathroom inside their house. This was to keep her isolated from the rest of the flock, to prevent them from potentially getting ill, and for additional means of supportive care for Honey. Honey received a warm bath and blow dry before sleeping in her own large dog kennel for the evening, lined with a layer of fresh, clean shavings. The next morning, since Honey’s antibiotics were to be given 12 hours apart, Denise administered it by breaking up the tablet and mixing it in with baby food applesauce and mealworms, in order to make it appear more attractive to Honey. Honey ate everything, including the medication without difficulty. The next afternoon, following Honey’s visit to the veterinarian the day prior and after receiving her first full days’ worth of antibiotics, Honey’s breathing had showed a little improvement---although she was still wheezing, the honking noise had disappeared and was replaced with laryngitis. Behavioral wise, Honey was relaxed and eating and drinking normally. By day three, Honey was doing much better. Denise discussed her health status with Dr. Mercado; they both agreed that the radiographs didn’t appear to be necessary, and that Denise should just continue administering the antibiotics for the full course of 14 days duration. It is now day 9 and so far Honey has made remarkable progress. She still gets her antibiotic, twice a day, for a few more days, but she is back in the coop with the flock, sounding and acting completely normal, and she has even laid a few eggs. 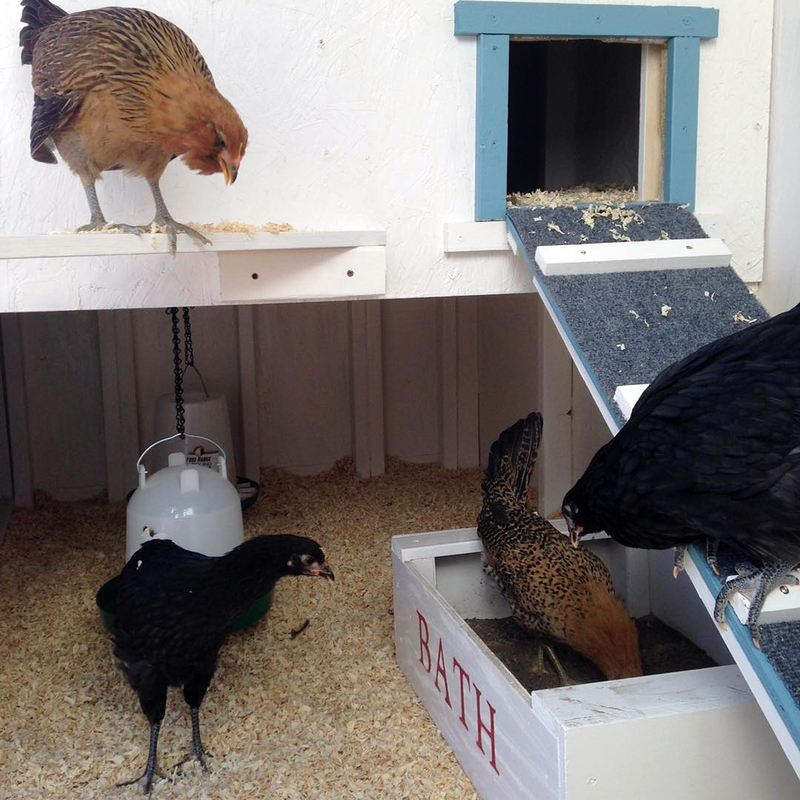 Blackbirds and Company is Denise Down’s blog about her many crazy adventures she goes through living the Suburban family farm life with backyard chickens. In her blog she documents many of her experiences that she goes through and shares other additional topics such as designing, building, sewing, crafting, baking, and some occasional mom venting/advice. Conejo Valley Veterinary Hospital (CVVH) is a full service, AAHA accredited veterinary hospital open 24 hours a day/7 days a week. 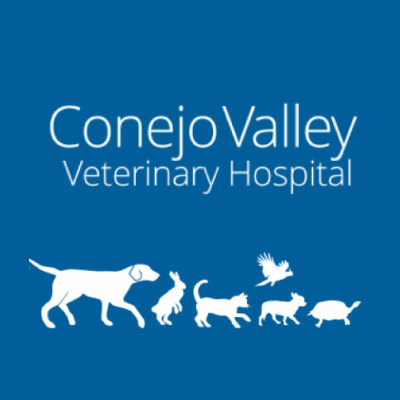 Conejo Vet treats dogs, cats, and exotic pets (birds, rabbits, reptiles, rodents, etc.). The hospital is outfitted with state-of-the-art equipment and diagnostic imaging technology. They also have their own in-house lab and pharmacy.